MEMPHIS, TN (WMC) - The L.I.T. Project has teamed up with LightOn Mentoring and Royalty Elite Allstars to spread a little cheer throughout the Mid-south. The group is hosting a holiday food drive November 26-December 15. L.I.T. stands for ‘learning, investing and transforming’ which is the mission of the organization. “This means a great deal to us because we teach our mentees that the greatest joy comes from giving to others,” said organizers Danielle Amos and Kevin Cobbs. 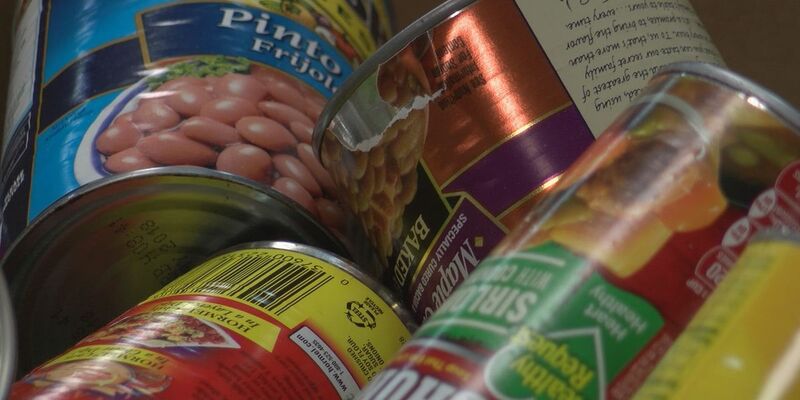 The food drive has drop off locations from South Memphis to Atoka. Non-perishable food items are requested. For more information contact Amos or Cobbs; phone numbers and email listed on the flyer below.